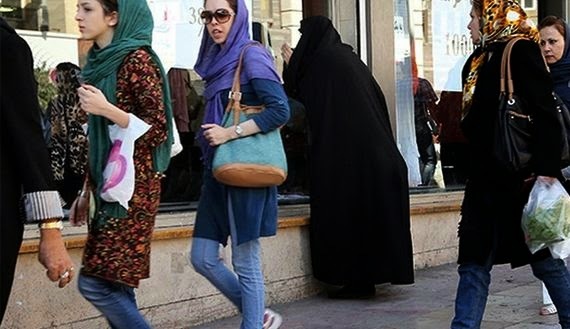 Here in the West we are told that women in Iran are not allowed to divorce, that they are forced to get and remain married, that they are rarely allowed to go to school, and that they are left chained to the kitchen sinks by their evil husbands. This is what the feminist movement and our misandric culture has been telling us about Iran for years but actually hundreds of thousands of Iranian women get divorces they initiated themselves. 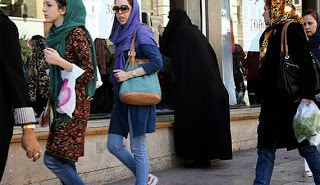 "Divorce is skyrocketing in Iran. Over a decade, the number each year has roughly tripled to a little more than 150,000 in 2010 from around 50,000 in 2000, according to official figures. Nationwide, there is one divorce for every seven marriages; in Tehran, the ratio is 1 divorce for every 3.76 marriages, the government has reported. (4) Help fight spiritual problems. (5) Favor in legal issue. (6) Looking for a good man or Woman to marry you. (9) Attraction and Favor of a man or woman. (15) Stop drinking, smoking or any other bad habit etc.